What is Windows 10 Creators Update? 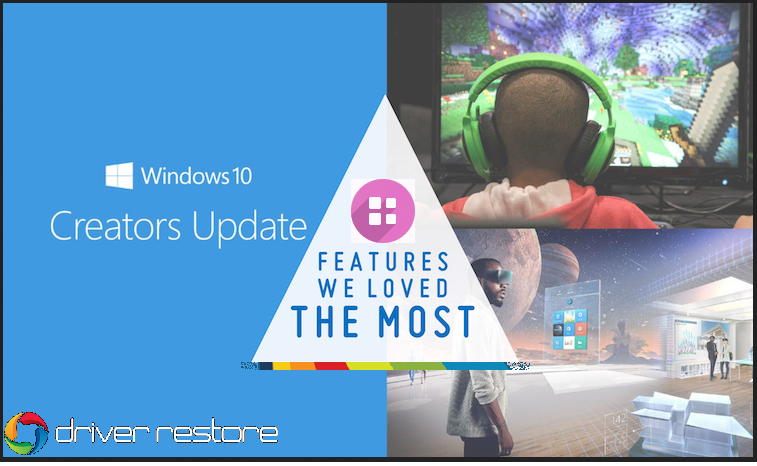 The Windows 10 Creator Update codenamed Redstone 2, recently launched by Microsoft is all a creative user or gamer would have asked for. This Creator Update has been rolled out for Windows 10 users on April 11, 2017, across the globe for free. Officially it is Windows 10 version 1703, OS build 15063. Naming it the Creators Update seems to signal some future intentions, Compared to the last major update, named the Anniversary Update, this version has less big features, but does bring a few new things to the OS along with some more polish. It is specifically designed to enable the creator in all of us. How To Get The Windows 10 Creators Update? Which Are The New Features Of Windows 10 Creators Update? 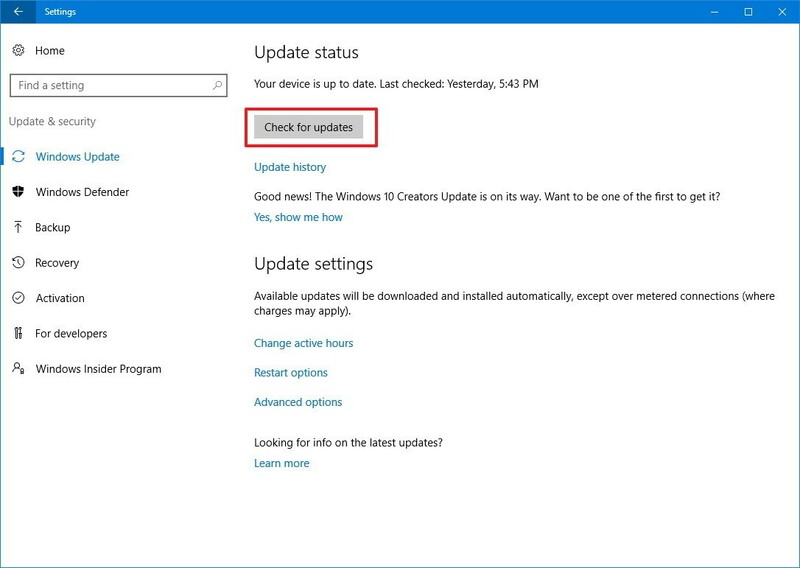 If you are already using Windows 10 and have enabled automatic updates, the PC will be delivered with Creator Update as soon as it’s ready. If you are a technically sound user you may also manually update to get the Creators Update. If you are looking to switch your system, prefer buying the Windows 10 PCs from a Microsoft Store. Microsoft has updated its Software Download page with the Creators Update. 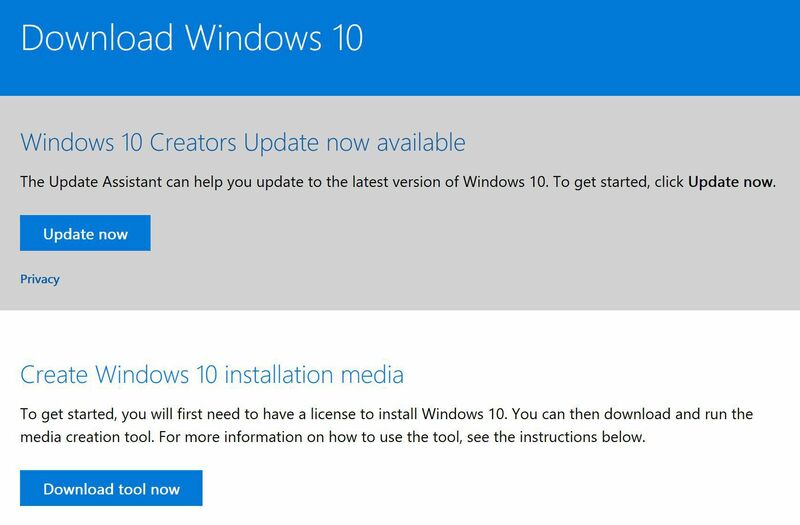 You can download Windows 10 Upgrade Assistant or Media Creation Tool here to install the update. Click the Check for updates button. Related : How To Update Drivers in Windows? 3D helps us express our ideas and creations in a better manner and enable the end-user to understand the concept far more easily. These dimensions help add life to the piece of art. 3D in Windows 10 does the same work for you, it helps you create, share and build a new experience. For all those innovators, the Creators Update has in store this advanced app called Paint 3D. In addition, it offers access to Remix3D.com that is an online community website for 3D artists to share their creations. Paint 3D facilitates you to create new 3D objects, alter the existing creation by bringing about changes in their color or texture and upgrade your 2D images to 3D artwork. When ready, feel free to share your prepared 3D image on the Remix 3D community and other favorite social sites. Remix 3D.com provides you with a suitable platform to share, explore and get encouraged by the numerous creations and ideas posted by other creators. As a user, you will be entitled to access a repository of 3D objects to customize them and share the final production. Creators Update offers built-in game streaming with Beam. Being the most easiest and interactive way, it is an excellent approach for the Windows 10 gamers to stream their gameplay. When you are playing the game, simply press Windows key + G to open up the Game bar. Now this bar carries the new feature, the broadcast icon, using which you can launch Beam. Beam game broadcasting offers a unique platform for the gamers to demonstrate their skills as a game broadcaster. Built using low-latency technology, Beam helps you to connect and engage with the viewers in near real-time. In addition, during streaming the low-latency technology of Beam enables you to include certain interactive features like sound effects, animation and many more. To provide users with a new edge in Windows 10 games, a new section, Gaming, has been added to the main Windows System Settings that holds the Xbox logo. The section helps to unite all the settings related to Windows 10 gaming under one roof. The Creators Update provides you with four setting options, namely, Game bar, GameDVR, broadcasting, and Game Mode. Using the Game bar (Windows key + G), you can turn on and off the Game Mode option for certain games. Game Mode helps utilize more resources of Windows 10 PC for your game to provide, a better and more consistent gaming experience. Game Mode is beneficial for both Win32 and UWP games. Click on the Settings button to opt the running game into using Game Mode. The Creators Update is the first stepping stone towards improving Windows 10 performance for PC gaming. The Windows 10 Creators Update is a step forward towards the expansion of support for Windows Game bar in full-screen mode. The update is dedicated to deliver support for more than 80 of the most popular PC games. The full-screen mode feature can also be managed in the new Gaming section of Windows Settings. Check for “Game bar,” and enable the “Show Game bar when I play full-screen games Microsoft has verified” setting. The Creators Update offers a faster and more secure Microsoft Edge browser for Windows 10. This new version of the browser is not only faster than Mozilla and Google Chrome, it provides you with a longer battery life. Even while unplugged, you can stream videos up to 3 hours longer than Google Chrome and up to 5 hours longer than Mozilla Firefox in Microsoft Edge. The browsing longevity has also been improved; facilitating an hour more in comparison to Google Chrome and two hours more in case of Mozilla Firefox. When you have ‘n’ number of tabs opened especially from the same website, it is very easy to lose record of what’s in the tabs. The Tab preview bar feature launched in the Creators Update provides you with a convenient approach to visually preview all the tabs that are opened without leaving the current page. You can simply scroll through the demonstrated list for details. Set tabs aside: To maintain the flow of your tabs, Microsoft Edge has been incorporated with two new buttons. The Set these tabs aside feature button provides you with the capability to keep aside your current tabs and restore them later. While the Tabs you’ve set aside button allows you to easily take a glance at the webpages that you have set aside. Import from another browser feature: This added feature allows you to import your favorites, browsing history, and other data from another browser. Look for the feature under the Settings and choose for the browser from which you wish to import the data. The Creators Update is supposedly going to launch more extensions to Microsoft Edge, including Ebates, Intel TrueKey, Read & Write, Ghostery, and RoboForm, among others. Alongside games, apps, movies/TV and music, Creators Update brings about a new addition to the list in Windows Store with the inclusion of a new digital category called books (US only). The e-book store enables you to choose from your favorite authors, varied genres ranging from sci-fi to thrillers, to children’s books, and everything. To provide an extensive list of titles and publications, the Windows Store have partnered with the top publishers and partners, to name a few, New York Times Bestsellers, Penguin Random House, Simon & Schuster, HarperCollins Publishers, Hachette Book Group, Houghton Mifflin Harcourt, as well as Ingram Content Group. The Windows Store will feature content like Game of Thrones by George R.R. Martin, End of the Watch by Stephen King, Tools of Titans by Tim Ferriss, Cross the Line by James Patterson and American Gods by Neil Gaiman. The Windows Store launches access to Dolby Atmos audio through the new added Dolby Access app. A Windows 10 PC running the Creators Update and installed with the app will enable you to experience a new world of audio via headphones or an HDMI connection to a Dolby Atmos-enabled sound bar or home theater system. Cortana exists to ensure you don’t miss out on anything, then be it your meetings, important dates to remember, essential tasks to be worked on for the day and many more such schedules. Creators Update adds new functionality to Cortana, now it use to manage music playback on your preferred music apps (EN-US only). What’s more in store is the ability enabled by Groove to play music by as per mood, activity or category. So try listening to your favorite gym tracks, simply by saying “Hey Cortana, play me some workout music” (EN-US only). Another addition includes enabling natural language compatibility for iHeartRadio and TuneIn Radio. This feature will be functional even when the PC screen has been locked. So enjoy conversing!! Cortana is smarter than before, it has been upgraded to recognize music for people in China. A music notes icon has been added to the top corner of Cortana’s home page. Tap on the icon and it will listen to which song is being played and use Netease to detect the song. Now avail a full-screen experience when your PC is unlocked and idle simply by using “Hey Cortana”. You can try this feature by enabling “Hey Cortana”, and then hold for a few seconds without touching the PC. With Creators Update, there is an expansion in the security features implemented by Windows. The security options enable a safe and secure environment within the Windows device, thus, ensuring to protect and defend you from possible threats on your devices and networks. The feature allows you to manage your security controls through a single dashboard display. So you have a control over your antivirus, network, and firewall protection from one place. You can assess the performance of the PC, security controls for your apps and browser and family safety options under a single roof. Windows Defender Advanced Threat Protection (ATP) service has been specifically designed for providing security services to the enterprise customers. The feature works with any paired smartphone, including iPhone, Android, or Windows Phone or any other device paired to the Windows 10 computer or tablet. As soon as you move away from your PC or tablet, it will be automatically locked in light of an additional approach towards security and privacy. A new Microsoft privacy dashboard will help you preview and take control of the data activities in the system. The Creators Update introduces a new setup experience for you that guides to opt for the suitable settings for the system and streamline the diagnostic data collection. Another great new feature called MyPeople, makes it easy for you to connect to your close friends. This feature enables you to connect over Skype, GroupMe and Office and collaborating and switching between apps at the same time. It is also equipped with pretty neat interactive features such as flashing expressive emojis. Microsoft has recently adviced that the new software may create a few problems. Detailing the concern, the company has strictly adviced the Windows 10 customers against downloading the Windows 10 Creators Update. The company has mentioned this week that the software will be released in different stages and the users need to wait till the next update has been rolled out. The company has warned the users of expected issues, if they try to manually download the update using the Windows 10 Update Assistant. 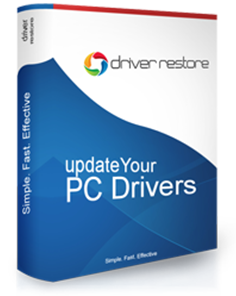 The users need to wait before their PC is set eligible to receive the update automatically. The devices equipped with Broadcom radio and even others that are suspected to experience problems due to the software, have been currently ruled out to avail the update. Microsoft’s Surface Book, being a well-equipped and latest gadget, is being considered to automatically get the update before other Windows 10 users. In addition, it is expected to deal with the potential bugs in a better manner. It would be disappointing if the users still try to update their systems manually. In addition, it not welcoming to learn about the bugs in the update at this early stage. The Creators Update has been launched for the Windows 10 users worldwide. To obtain a further detailed insight of the update, you can visit your local Microsoft Store to learn about what the Creators Update has in store to offer. You can even schedule an appointment with a Microsoft Store Answer Desk technician for free by visiting the nearby Microsoft Store or can refer online to microsoftstore.com/answerdesk. How to update acer drivers? How to update lenovo drivers? What’s New in Windows 10 Creator Update Microsoft Did’t Mention? Previous PostPrevious How To Fix Run Time Error ‘339’ In Windows?